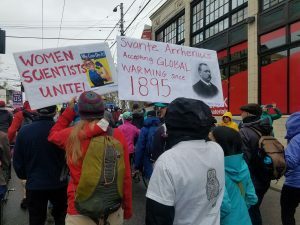 Herrerians were out in force on Saturday joining the thousands in Seattle and across the world who marched for science. 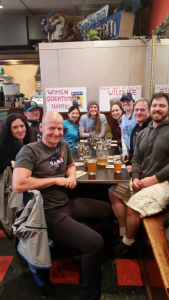 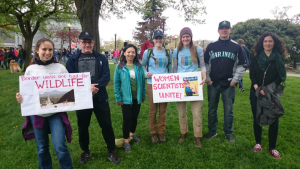 The march is part of a non-partisan movement to celebrate science and the role it plays in everyday lives. 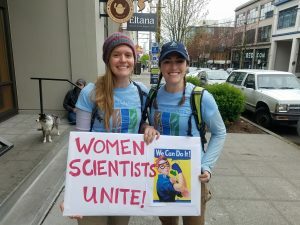 The goal of the march was to emphasize that science upholds the common good and to call for evidence-based policy in the public’s best interest.